Grade 6 students of Singapore International School in Mumbai showcased the learning and understanding of this quote during their unit under the transdisciplinary theme of “how we express ourselves”. 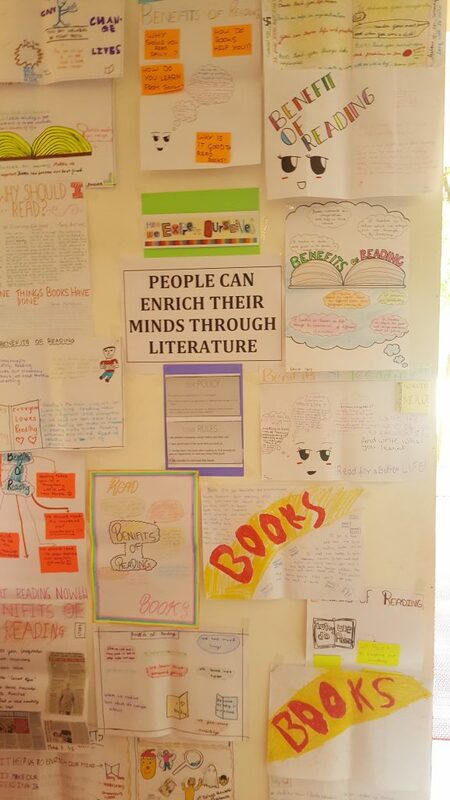 Through this unit, they deepened their understanding of the genres of literature and the influence of reading on one’s life, through inquiring into the central idea,”People can enrich their minds through literature”. Posters made by students were used to create awareness. 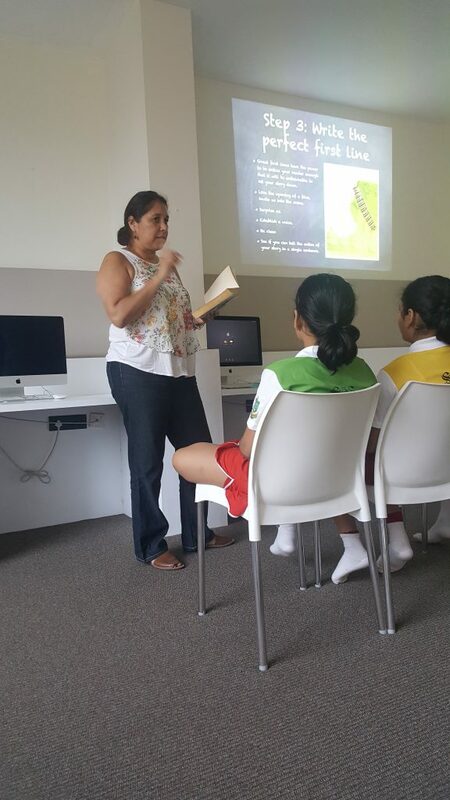 Towards the end of grade 5, the students were encouraged to read books over the summer vacation. Building upon this expectation, the students presented their reading experiences as a provocation to this unit. The library played a vital role in planning different learning engagements to provide the necessary information literacy skills needed during this unit. Under the guidance and in collaboration with the Head Librarian, the students participated in a “book tasting” activity, in which students “sampled” and “tasted” books from different genres. The students enjoyed the activity which created momentum to develop and enhance their passion for reading literature. A visit to the American Library in the city provided the opportunity to experience their vast collection of books from different genres, thus, widening knowledge and understanding of information literacy. We invited the English teachers of the IB Diploma Programme of our schools as guest speakers to share their expertise. These teachers shared the history of literature, folklore from Kenya, and how to identify a classic piece of literature based on the characteristics of it having an artistic and timeless value. To explore the influence of literature in one’s life, the students viewed Ted Talk videos that showcased experiences of ordinary people whose lives were transformed due to their passion for reading and learning from literature. The students wished to extend their learning by sharing it with the Primary Division. A discussion in class turned into an idea to bring about an action to encourage our primary students to read more and discover the many lessons and influences literature has to offer. Thus, the idea of a Book for Book initiative, an action purely ideated by the students. The students opened a library in the primary corridor for all students to exchange and read from. The students collaborated with the librarian to formulate the rules and policy of this free library. Students designed posters and campaigned to bring about awareness on the benefits of reading and briefed their peers on the Book for Book initiative. Collaborative session led by the librarian. This unit of inquiry was not just an enlightening learning journey for the students, but also demonstrated to us, as teachers, how the power of literature can be introduced and celebrated through the process of inquiry. Agnes Dias has been a teacher since the last three years of which she has been a practitioner of the PYP for 1 year. 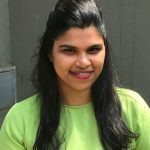 She is currently a grade 6 homeroom teacher at Singapore International School in Mumbai, India. She enjoys the IB methodology of teaching that allows her students to learn according to their interests and at their pace. She hopes to engage students in meaningful learning engagements that will enable them to showcase their skills and attributes of the IB learner profile as well as take onus of their learning.